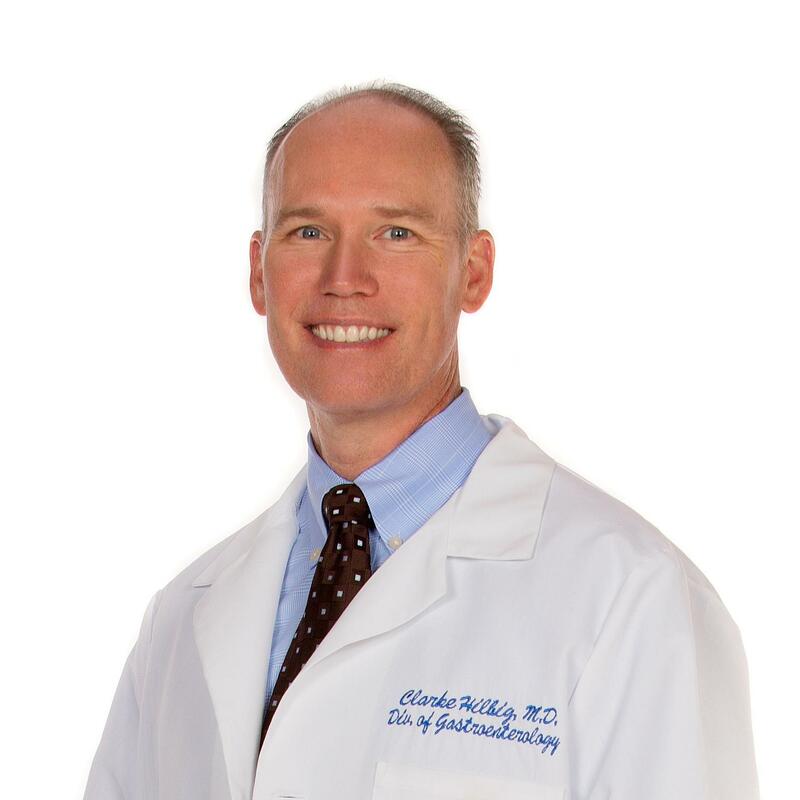 Dr. Clarke A. Hilbig joins the Jordan Valley Medical Center with an extensive background. He is trained and board certified in Gastroenterology which he utilizes to advance medical and surgical technologies to often make an immediate, positive intervention into a patient's health.Dr. Hilbig earned his bachelor of science degree from Brigham Young University and then received his medical degree from the Hahnemann University School of Medicine in Philadelphia. He completed an Internal Medicine residency and Gastroenterology fellowship at the University of California, Irvine. Dr. Hilbig specializes in: Diagnostic and Therapeutic Endoscopy Colon Cancer Prevention Acid Reflux Inflammatory Bowel Disease Clinical Research Treatment of Liver Diseases Nutrition Dr. Hilbig's patients can expect an empathetic and listening ear, coupled with a broad comprehension of GI disorders and the most current treatments. He believes in using endoscopic technologies to expedite diagnosis and management of disease. Dr Hilbig uses chronic medications only as absolutely necessary and validated in medical literature. In his free time, Dr. Hilbig enjoys being significantly involved in the local religious community and has enjoyed serving in many positions of leadership and community service. He enjoys world travel and the arts and strongly believes in being physically fit through regular sporting activities.